As commander of No. 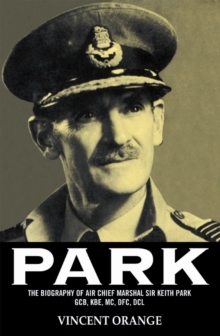 11 Group, Fighter Command and responsible for the air defence of London and South-East England, Keith Park took charge of the day-to-day direction of the battle. 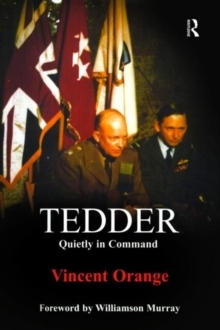 In spotlighting his thoughts and actions during the crisis, Vincent Orange reveals a man whose unfailing energy, courage and cool resourcefulness won not only supreme praise from Churchill but the lasting respect and admiration of all who served under him. 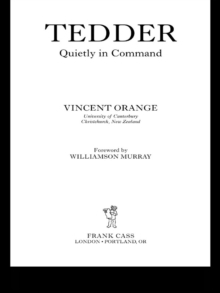 However, few officers in any of the services packed more action into their lives, and this book covers the whole of his career youth in New Zealand, success as an ace fighter pilot in World War I, postings to South America and Egypt, Battle of Britain, Command of the RAF in Malta 1942/43, and finally Allied Air Commander-in-Chief of SE Asia under Mountbatten in 1945. 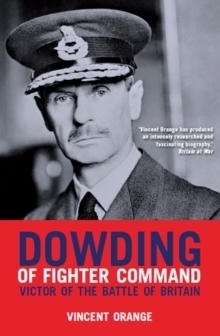 His contribution to victory and peace was immense and this biography does much to shed light on the Big Wing controversy of 1940 and give insight into the war in Burma, 1945, and how the huge problems remaining after the wars sudden end were dealt with. 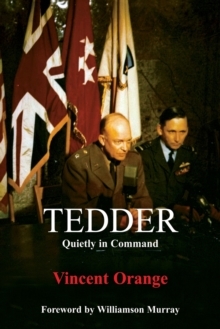 Drawn largely from unpublished sources and interviews with people who knew Park, and illustrated with maps and photographs, this is an authoritative biography of one of the worlds greatest unsung heroes.